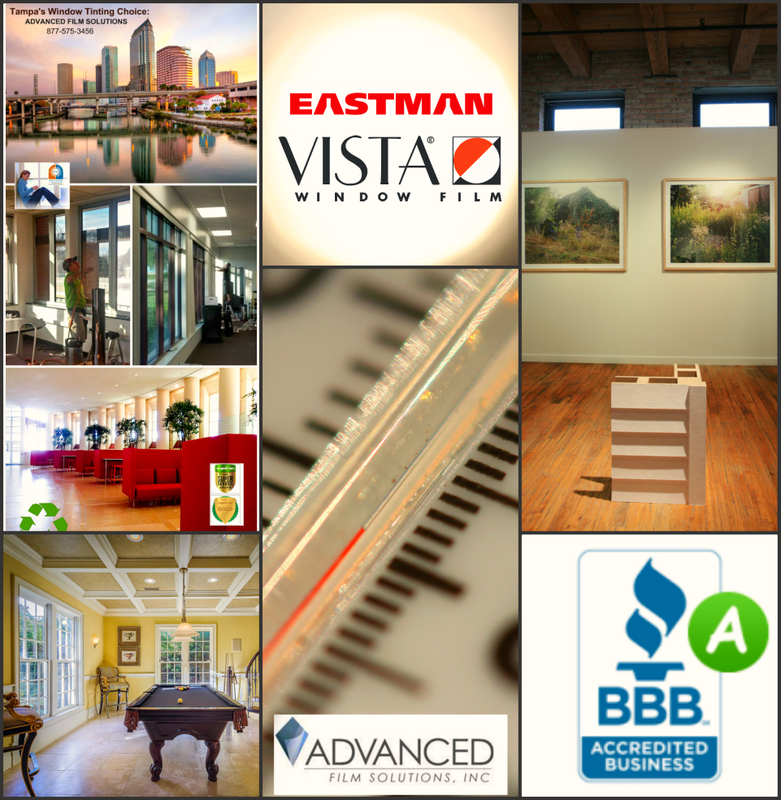 Tampa businesses have to deal with unrelenting sunlight, glare and heat throughout the day. 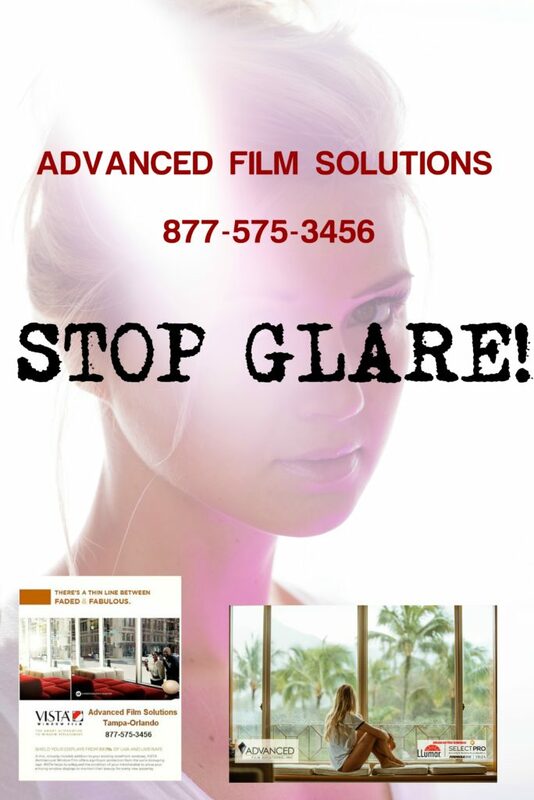 Clients, patients and employees squinting while they work or wait is not conducive to repeat business or job satisfaction. 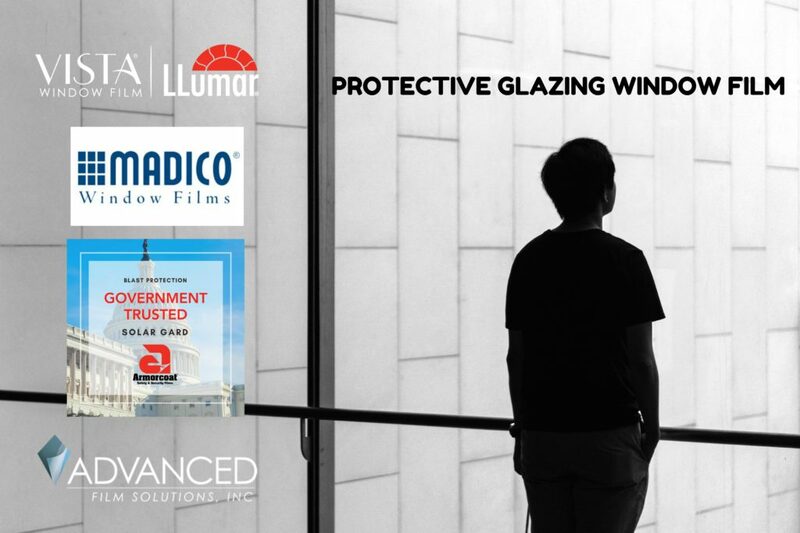 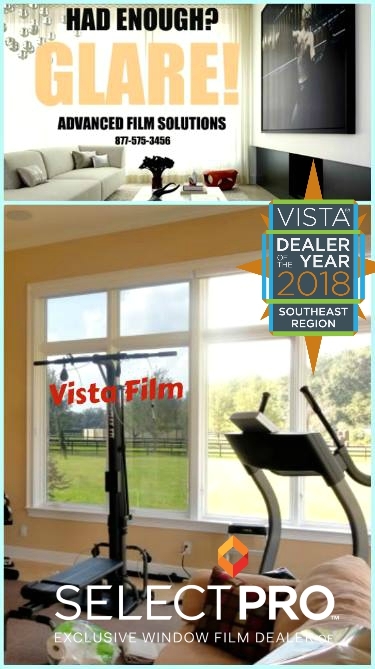 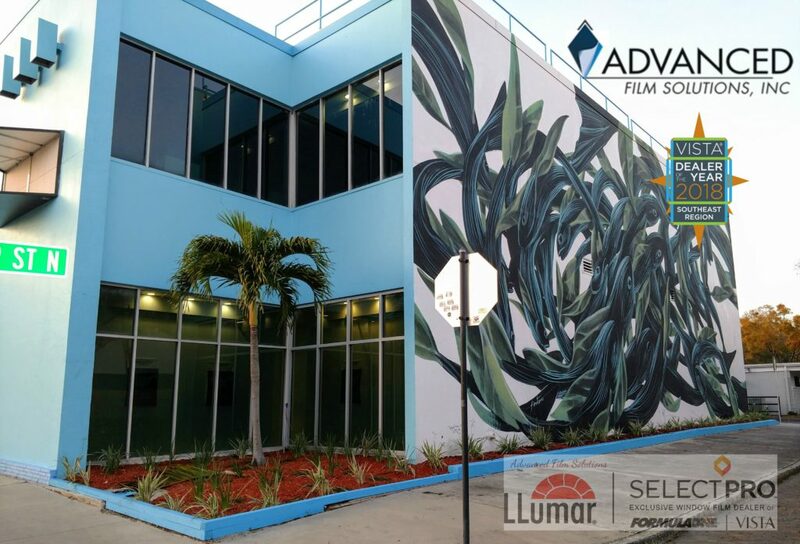 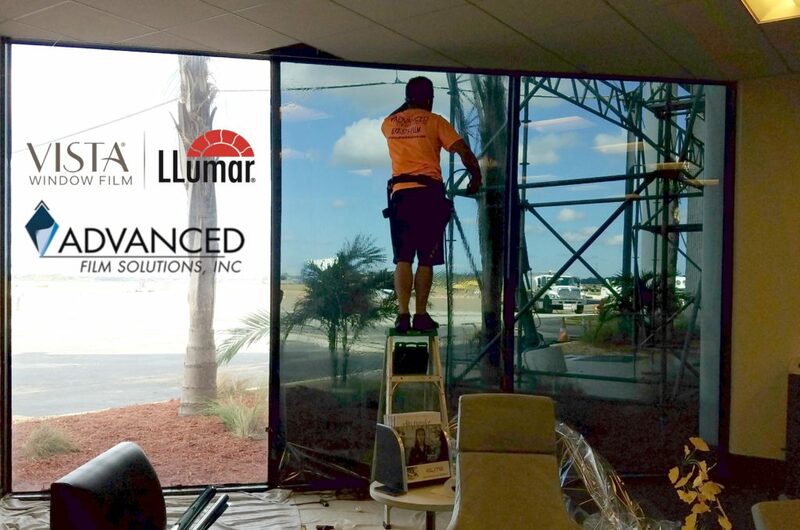 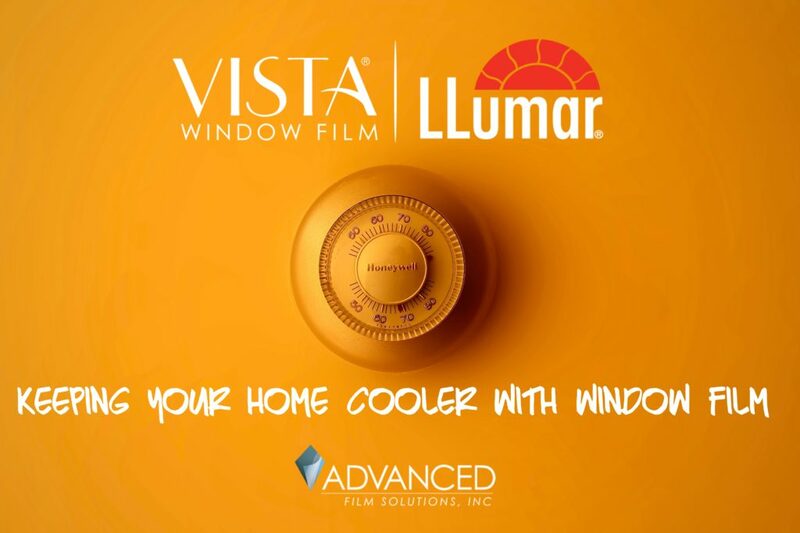 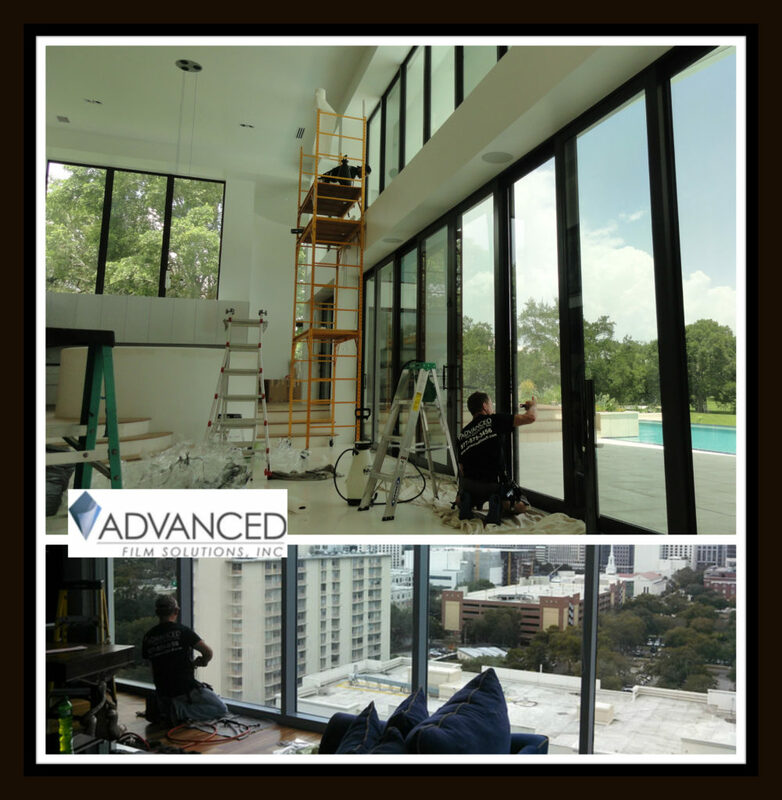 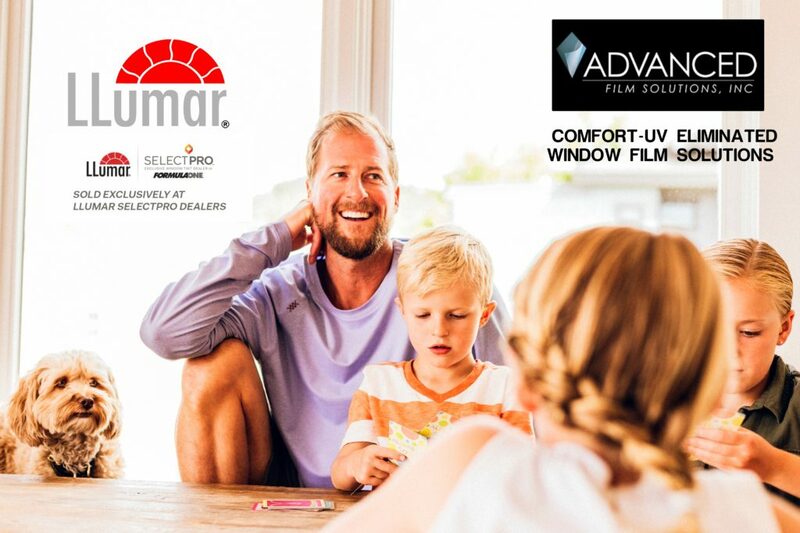 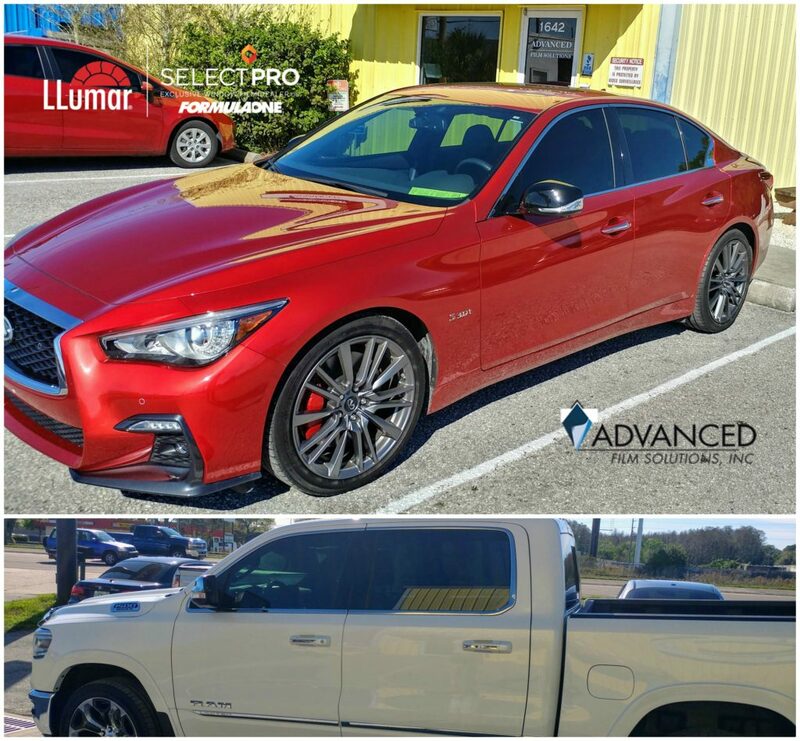 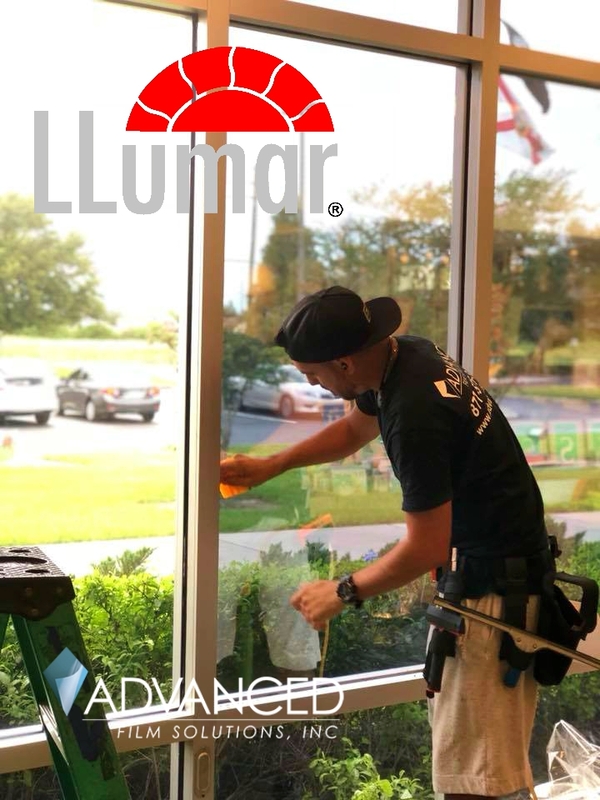 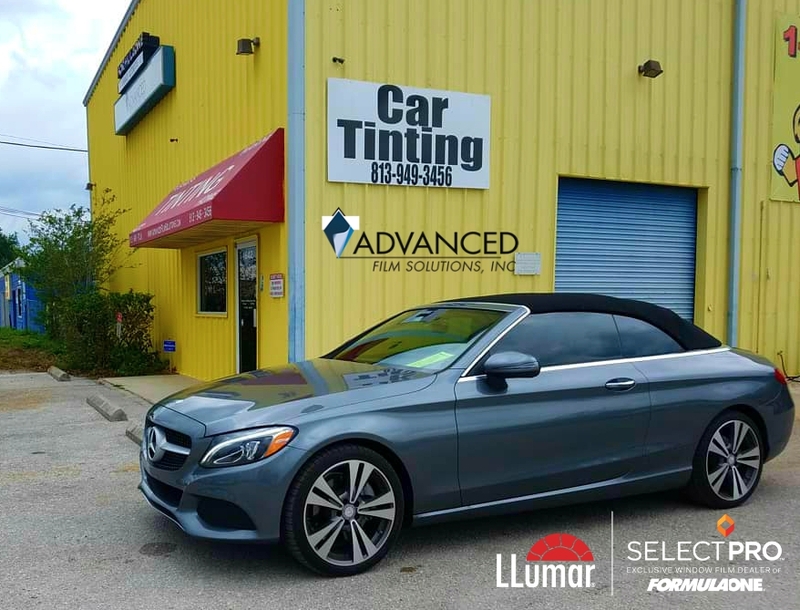 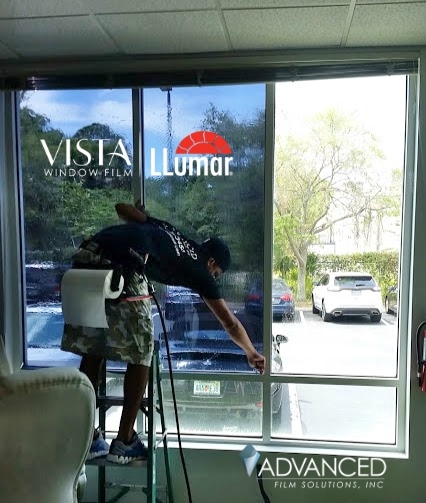 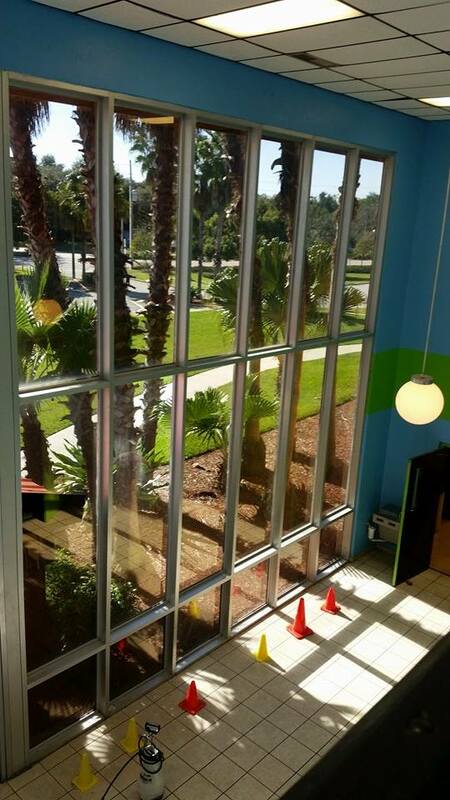 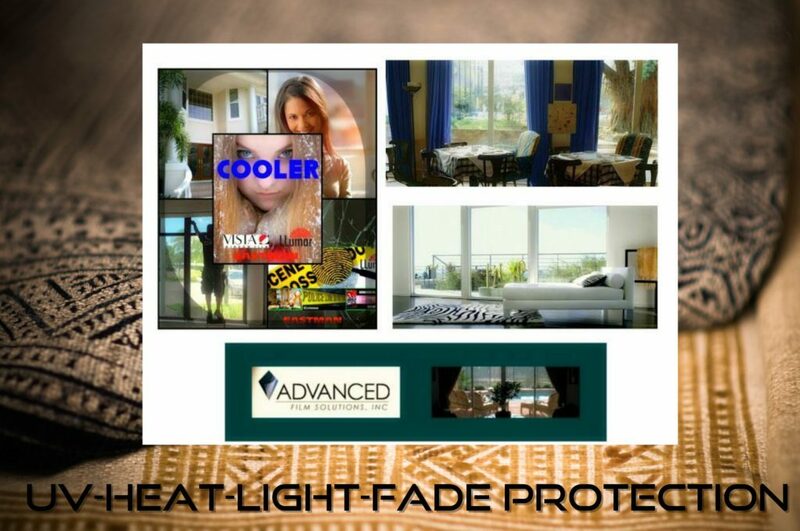 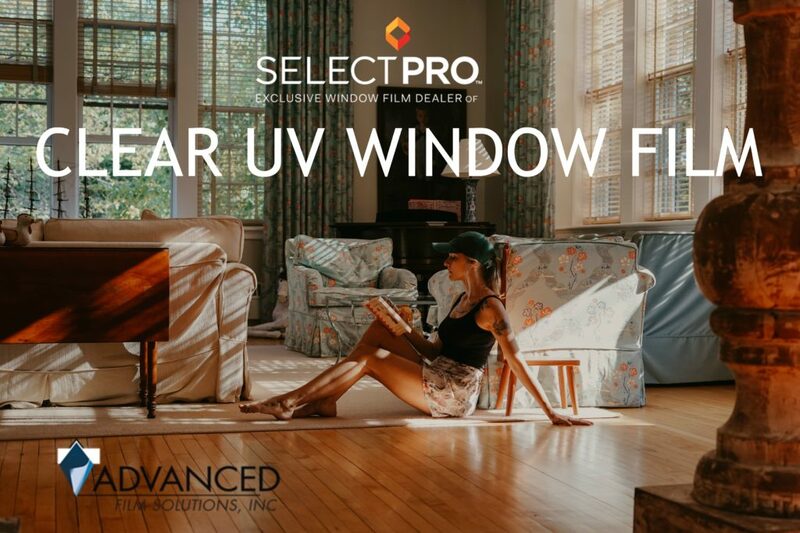 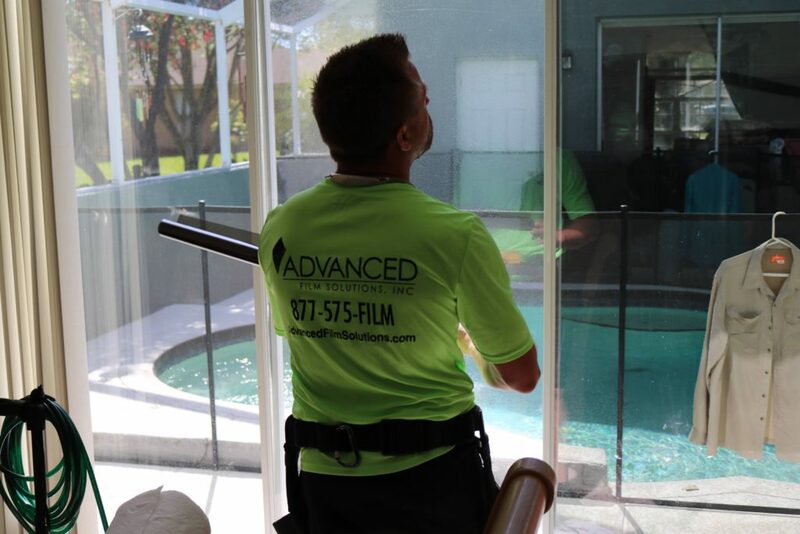 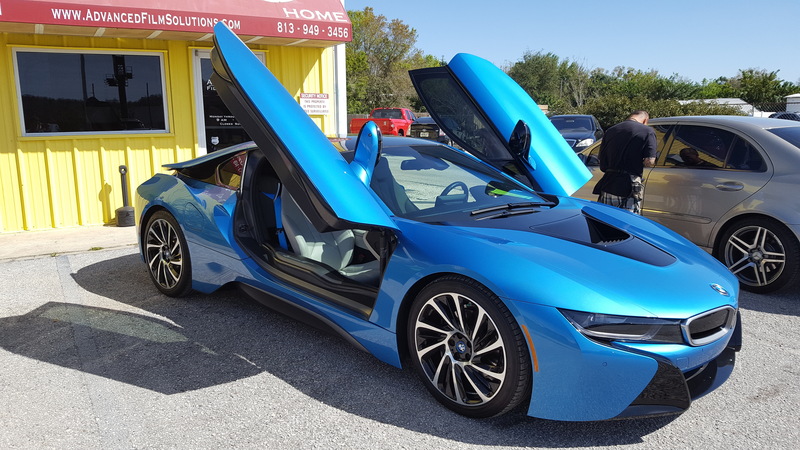 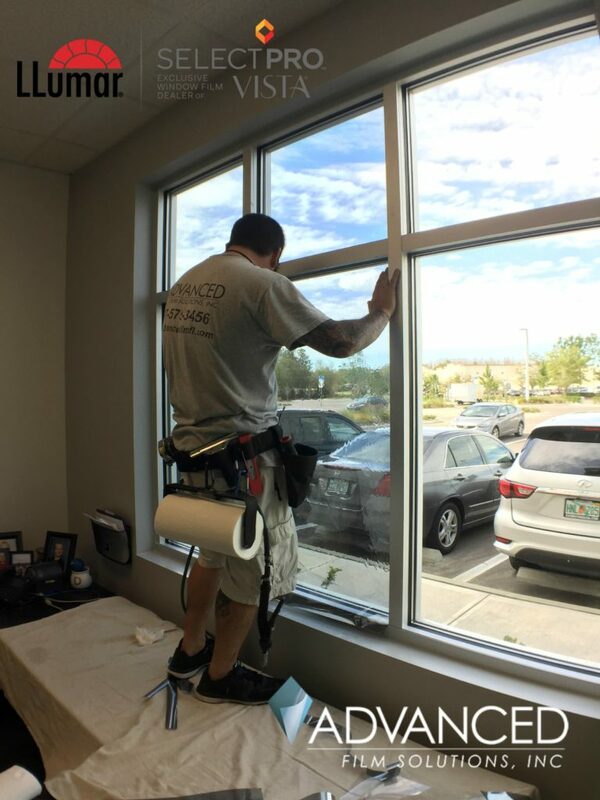 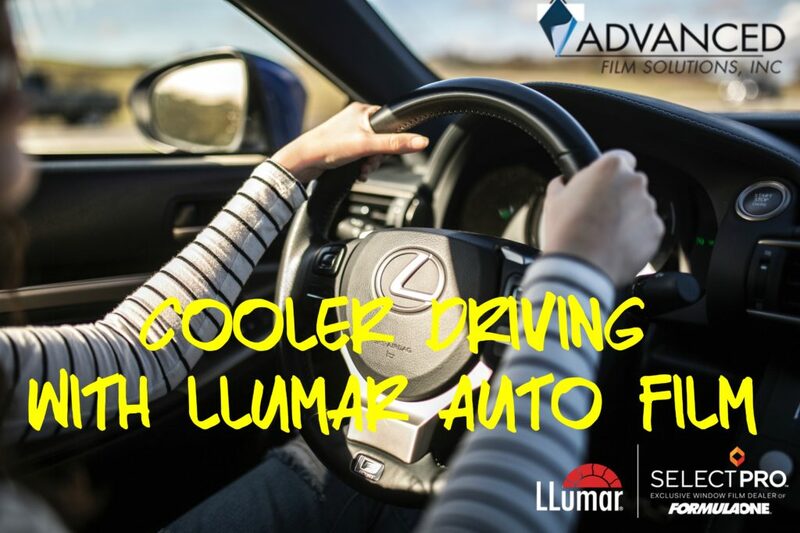 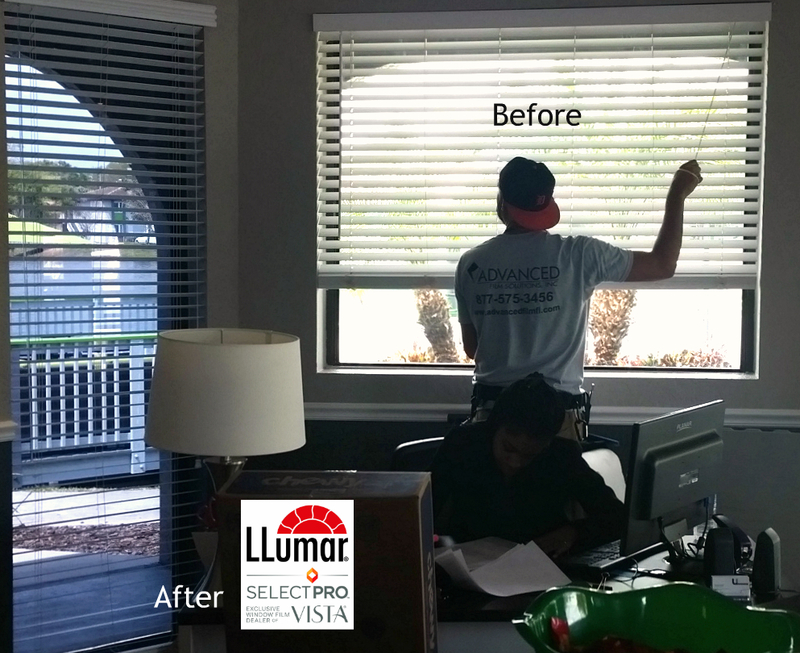 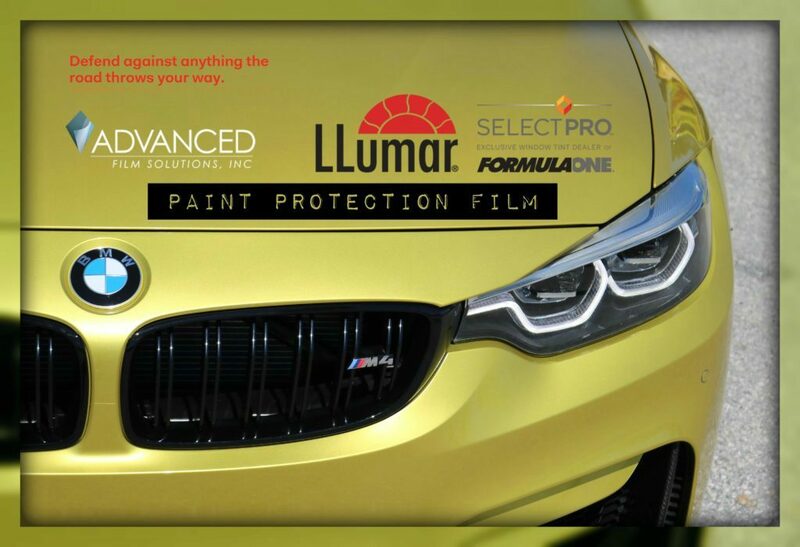 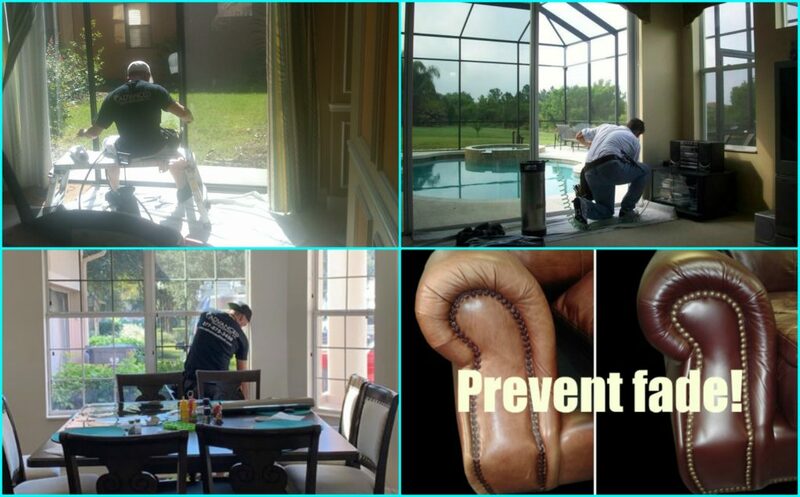 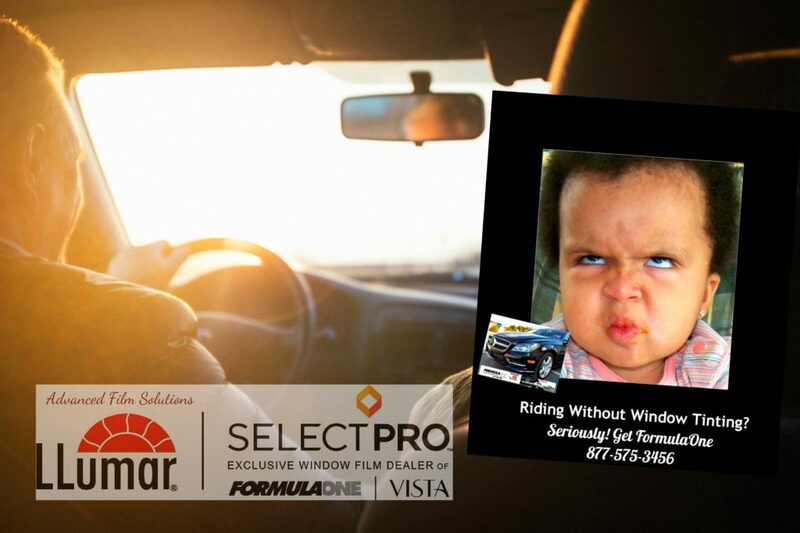 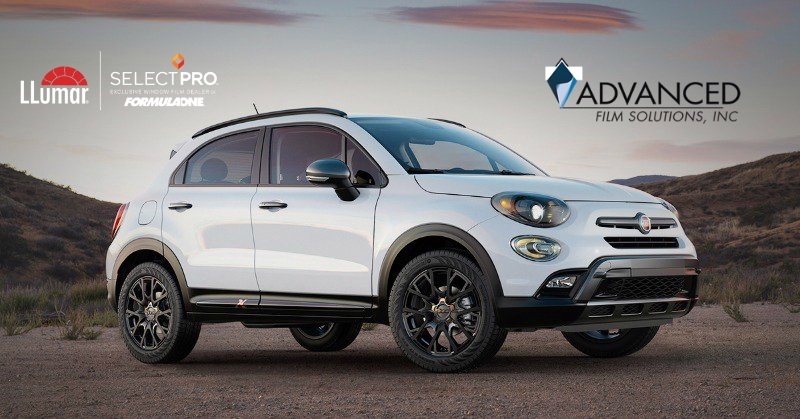 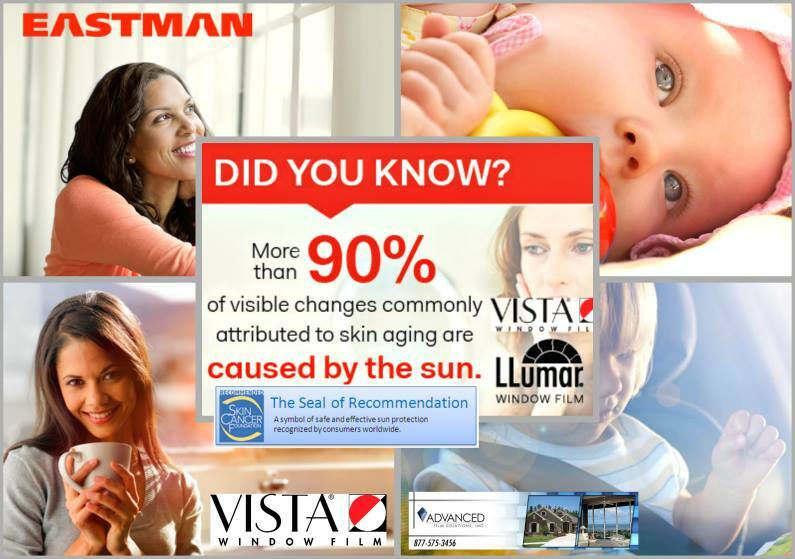 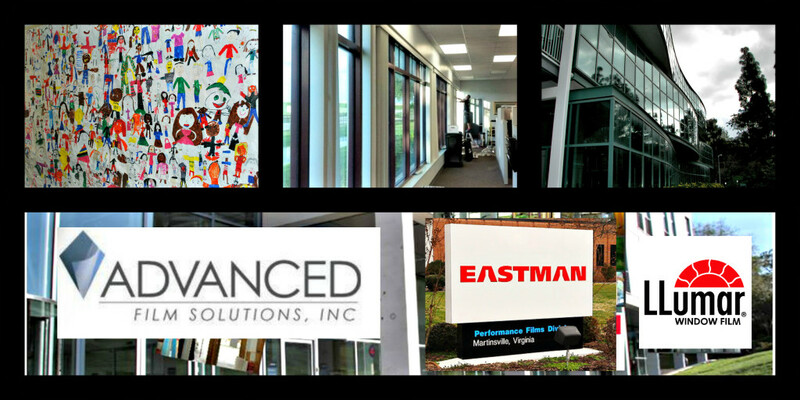 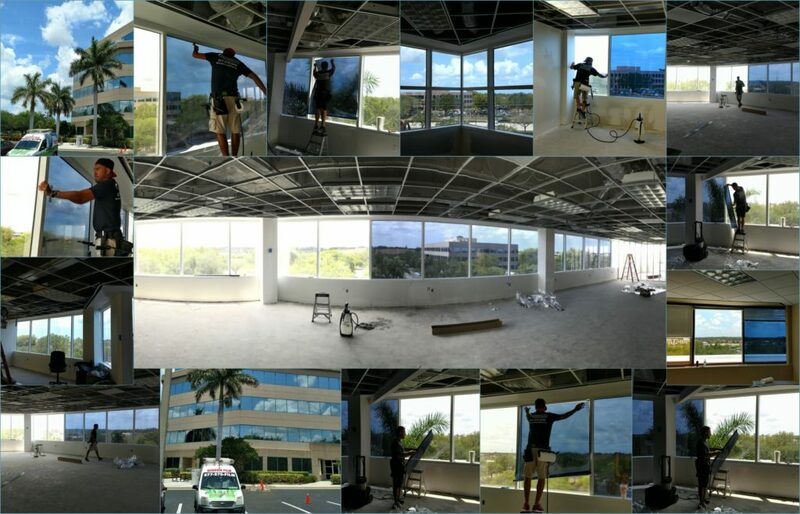 Advanced Film Solutions is Florida’ leading window film installation company. 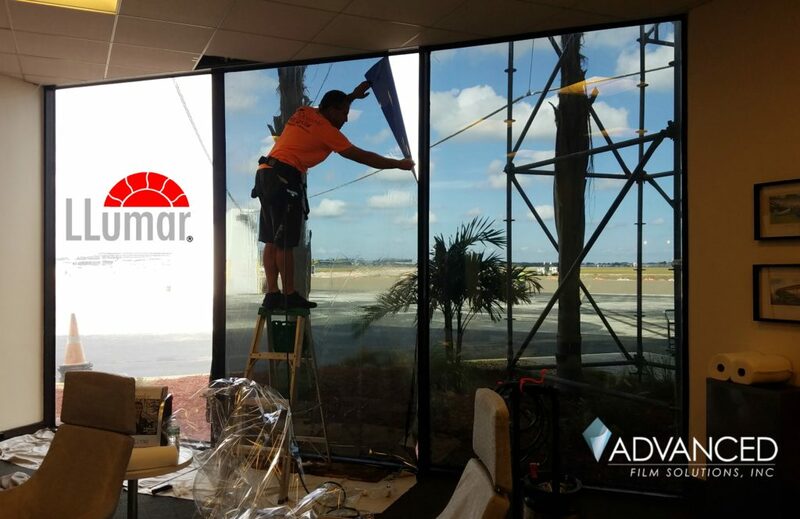 Our team of highly skilled professional installers combined with the best heat and glare blocking coatings make those problems go away! 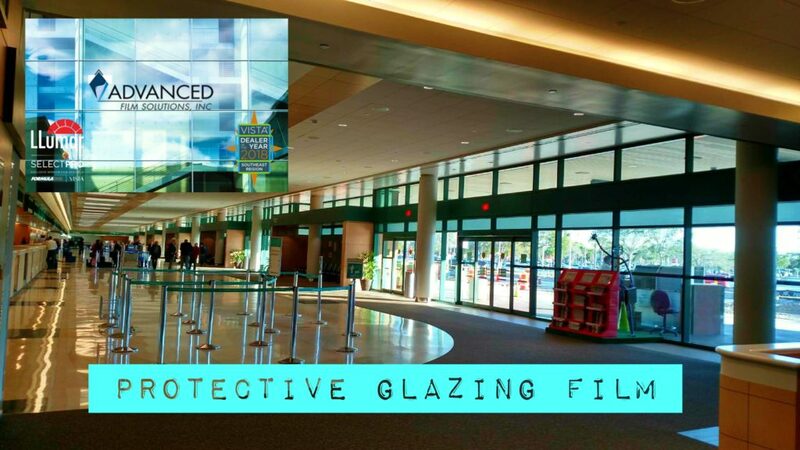 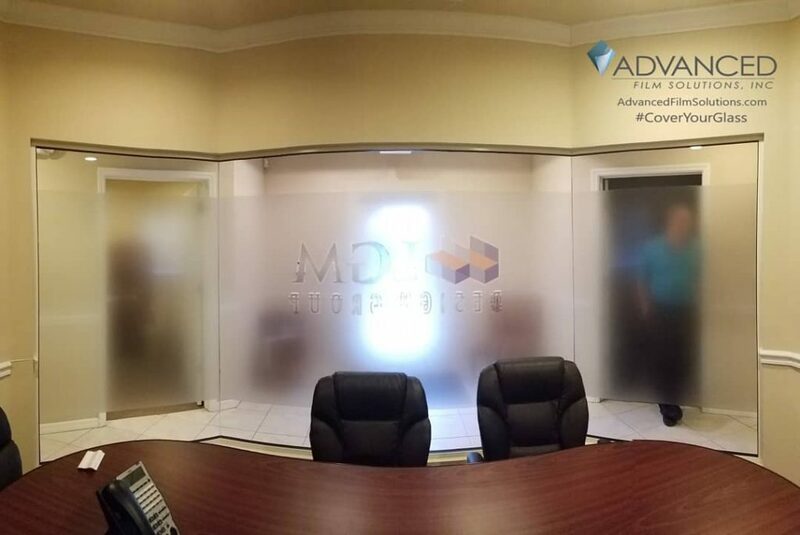 Durable window film stops up to 95% of the glare from entering your offices and as much as 85% of the heat. 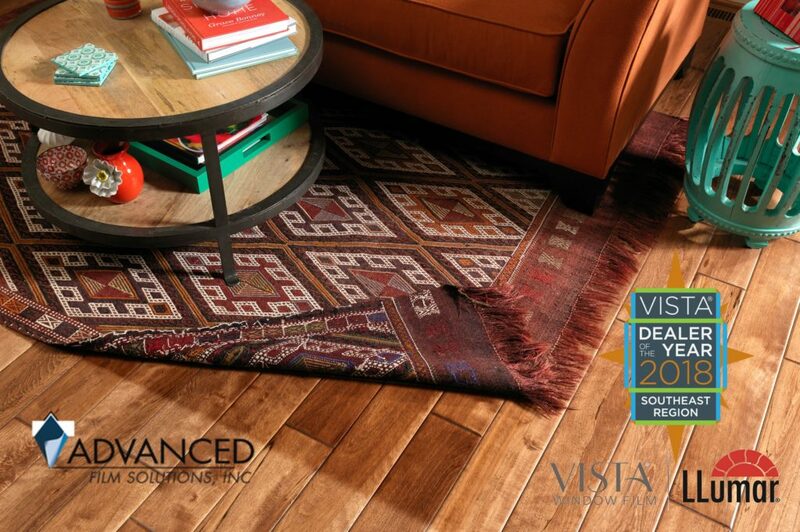 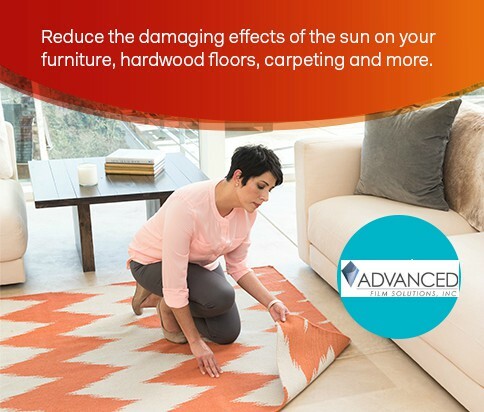 Stopping nearly 100% of the UV protects furnishings and carpets from fading! 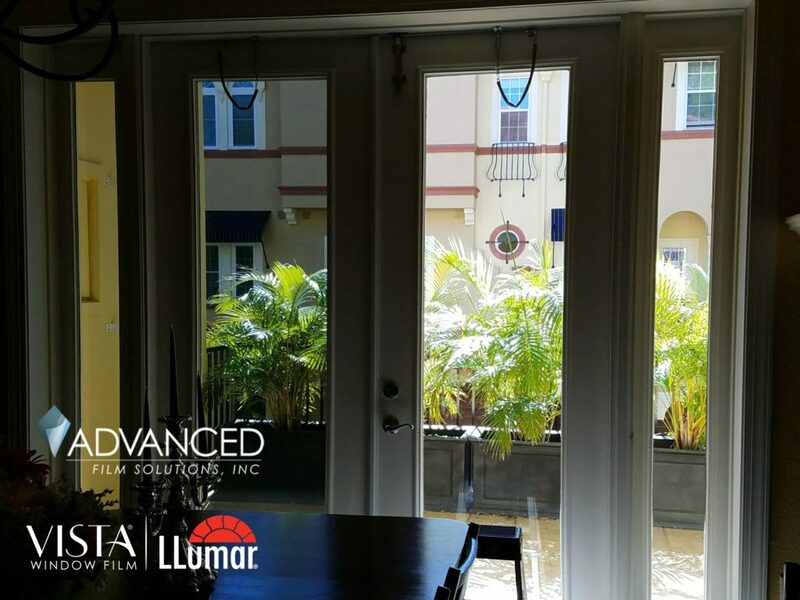 Our solar and solar security films are transparent coatings that let’s you maintain your view without baking your rooms and offices. 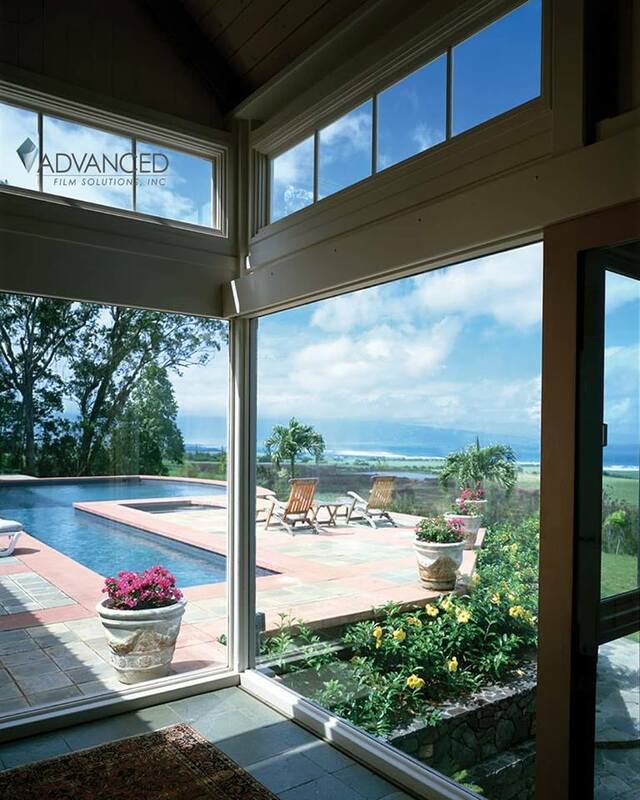 Many Florida homeowners are suffering with inefficient windows and doors. 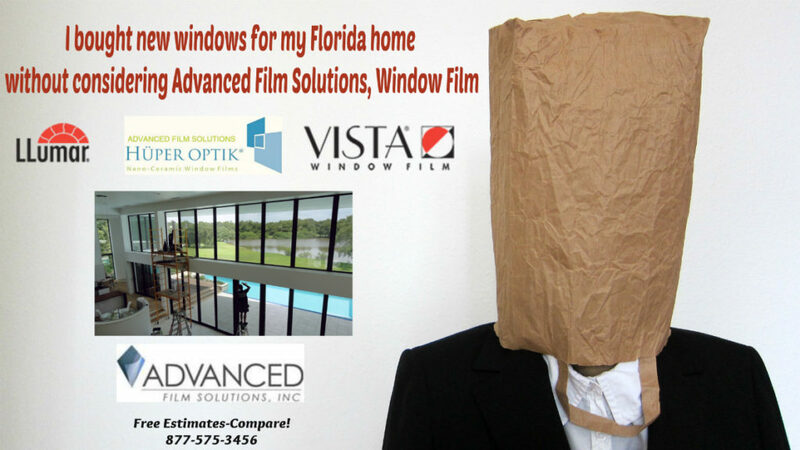 Naturally they are tempted to spend large amounts of money to replace their windows with energy efficient systems. 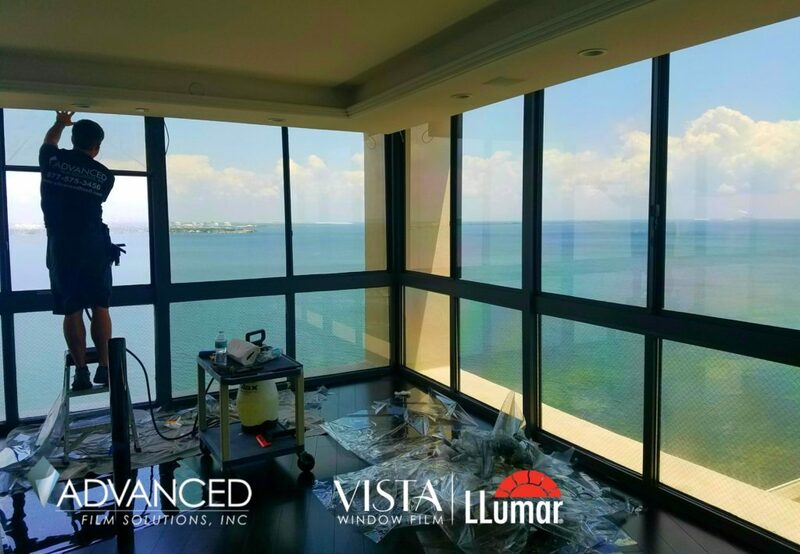 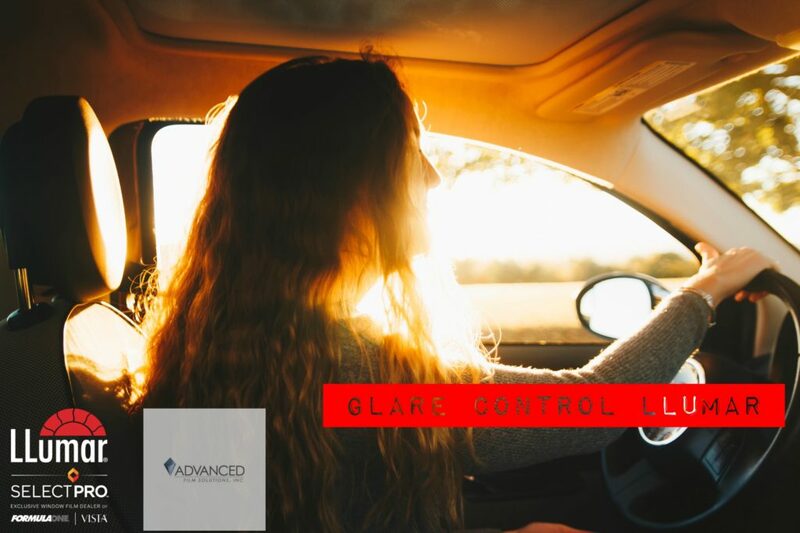 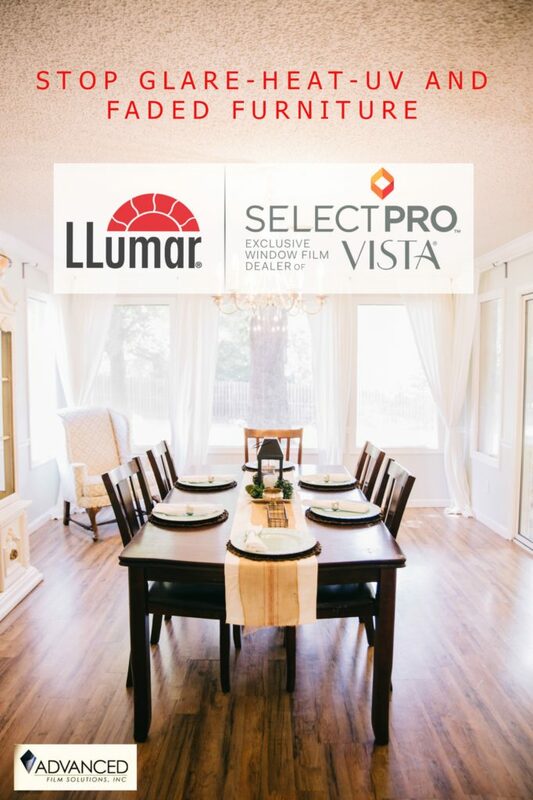 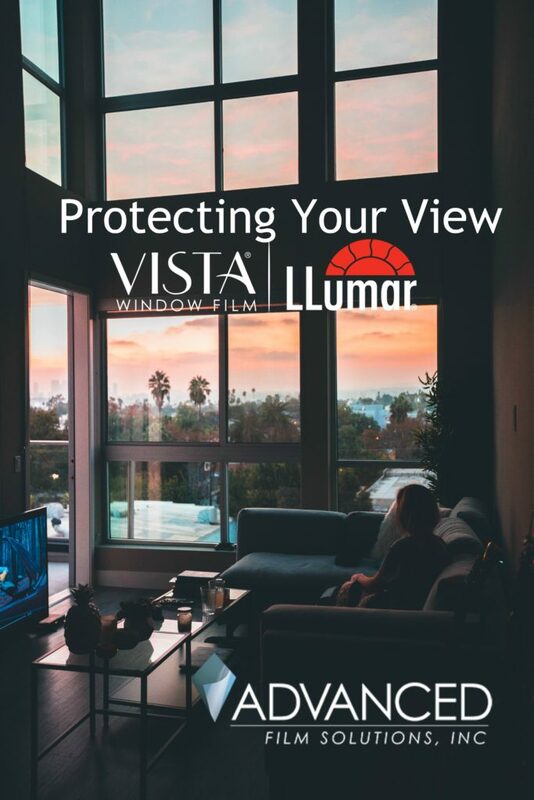 If you are suffering with high cooling costs and unfiltered glare and heat; it might surprise you how cost-efficient window film solutions are compared to a window replacement! 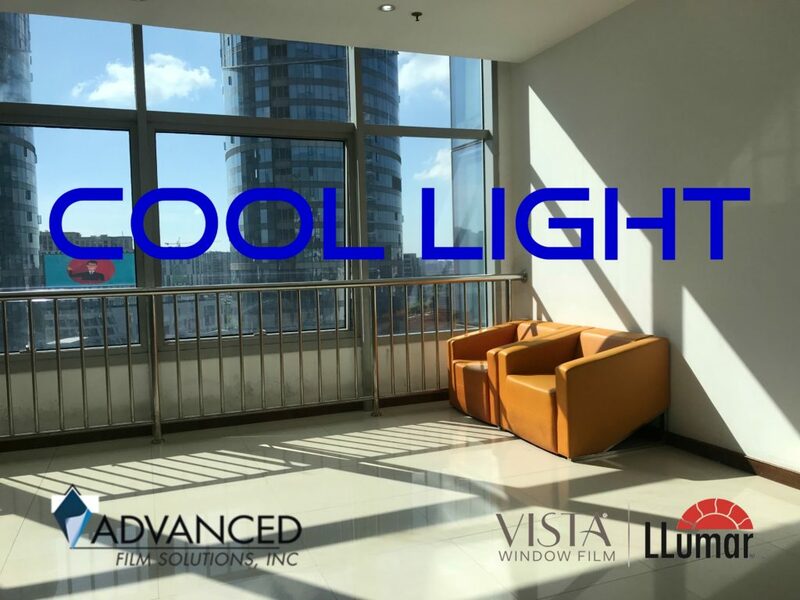 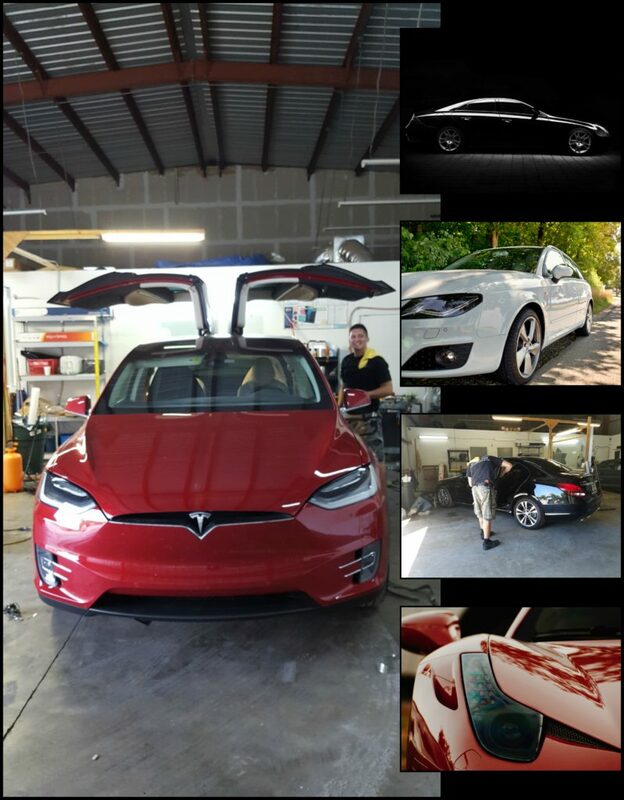 Today’s thin film coatings include an array of ceramic and metalized choices that factor out nearly 85% of the heat, 99.9% of the UV and can lower your monthly electric bill by 30%. 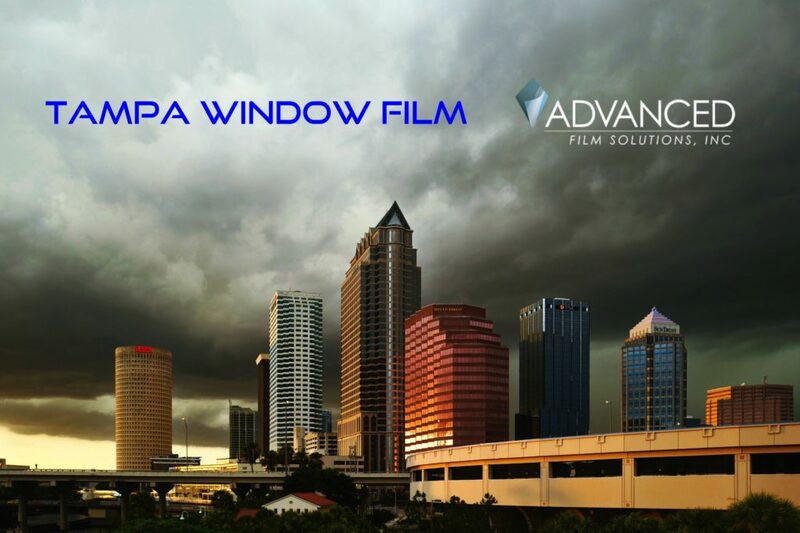 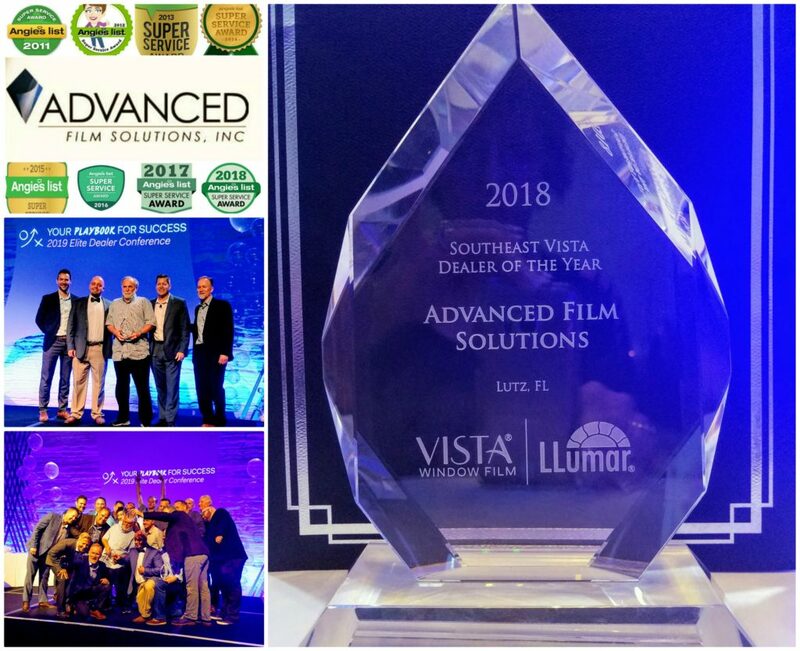 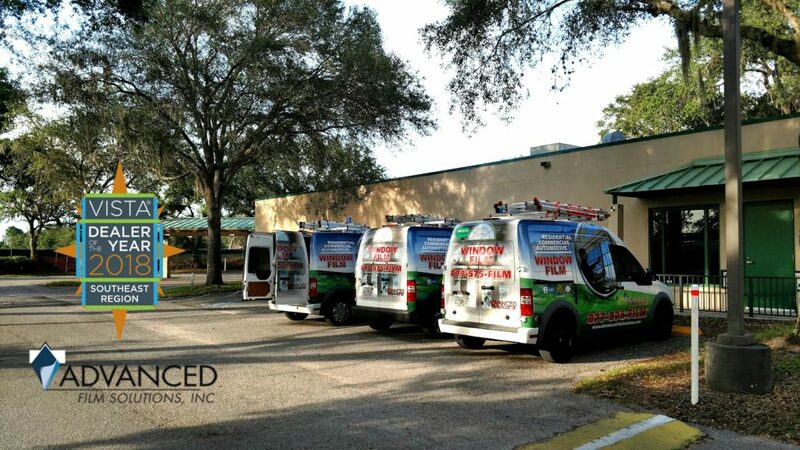 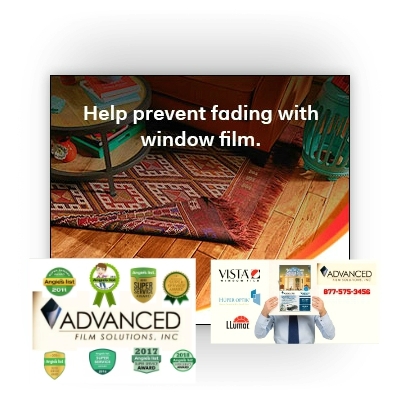 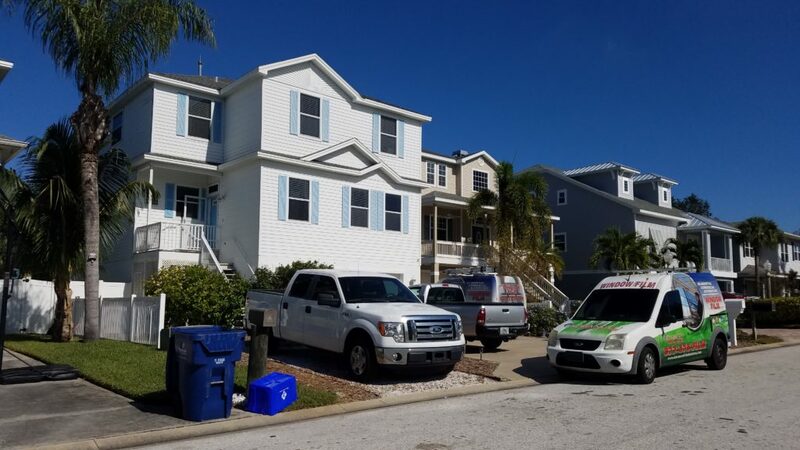 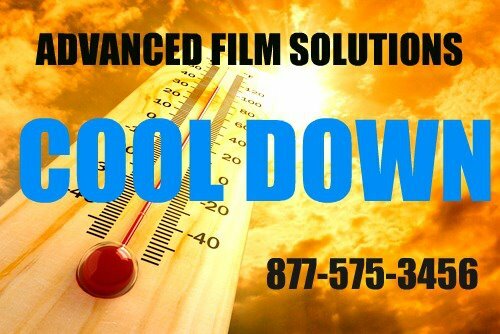 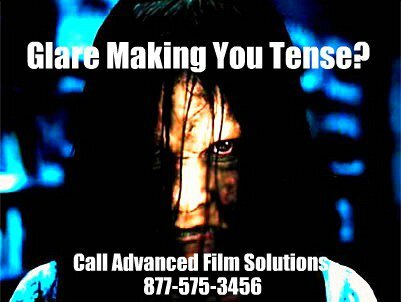 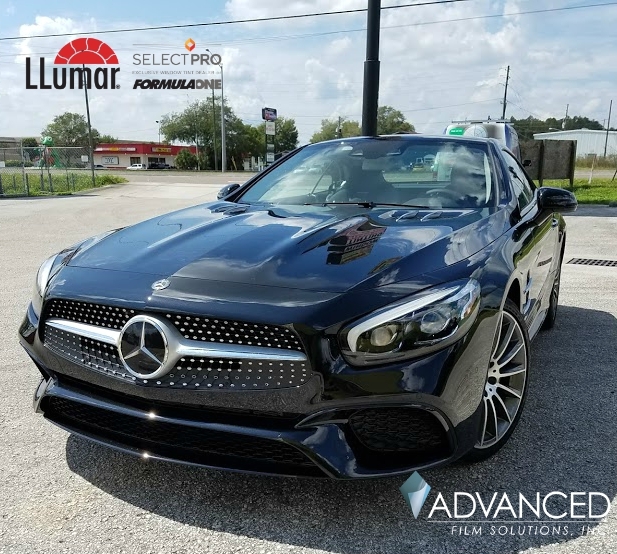 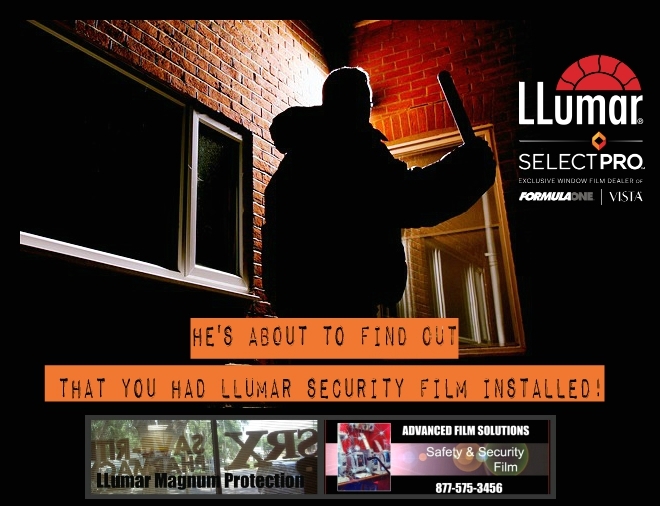 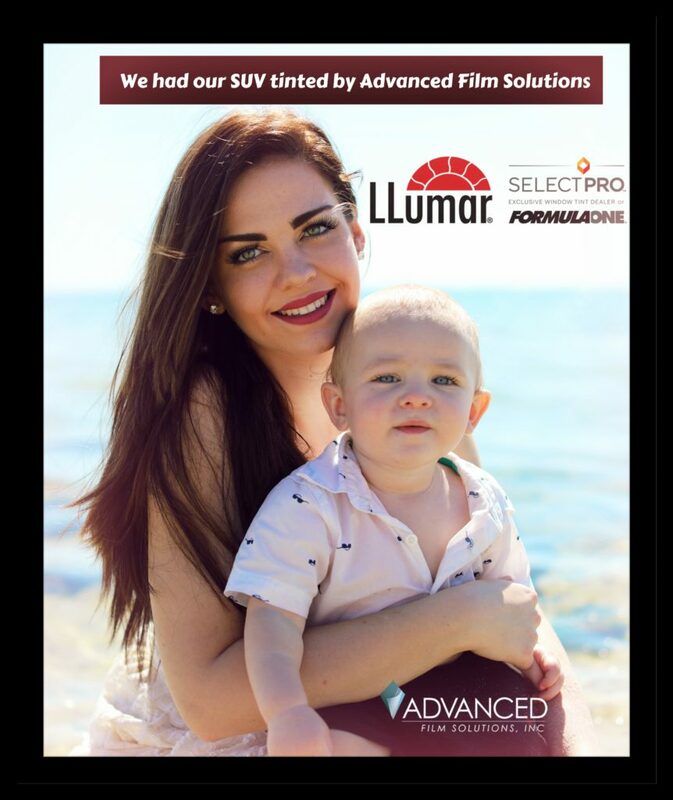 Advanced Film Solutions can provide a free estimate throughout the greater Tampa Bay, Orlando and Sarasota region. 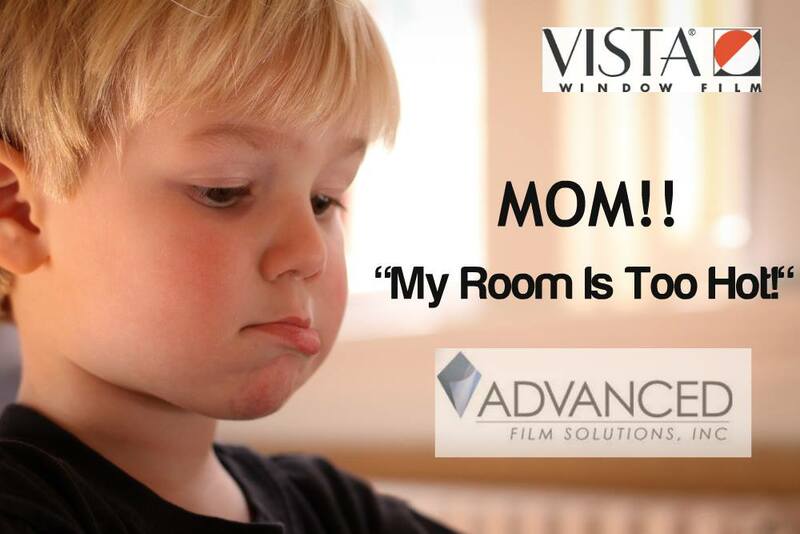 You’ll find that the cost to transform your current windows will be less than 10% of the cost to replace your windows. 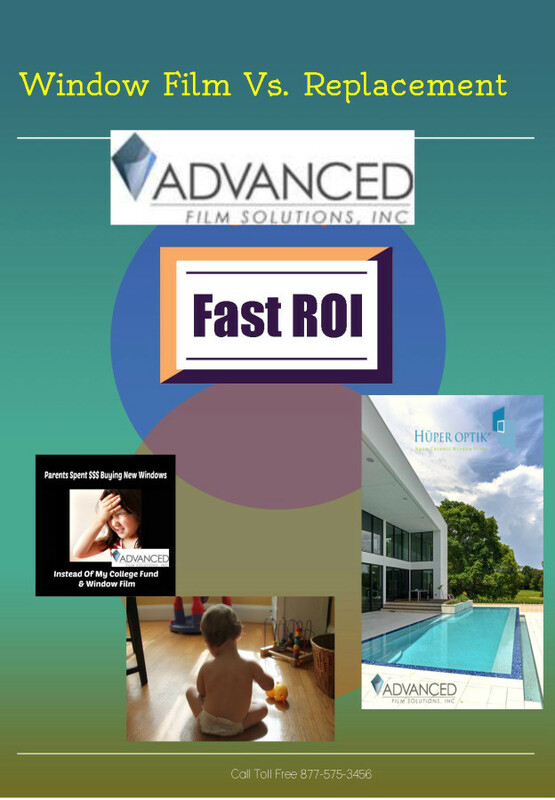 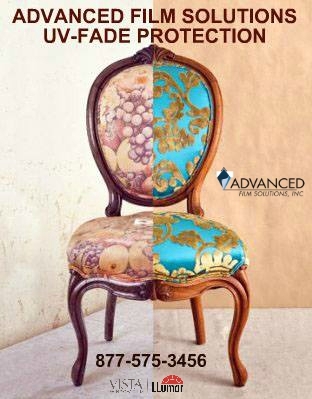 The performance expectations of Advanced Film are all NFRC certified. 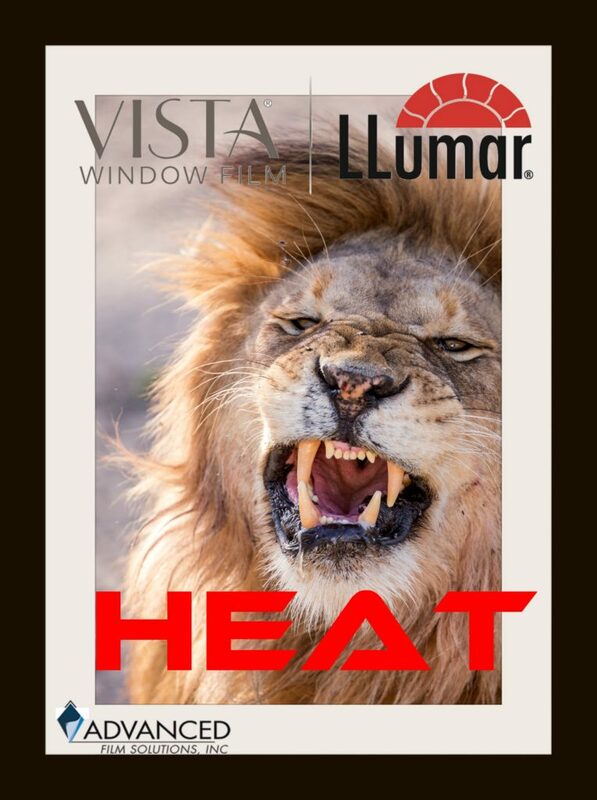 These independently tested and documented solutions are governed by the same rules and new window performance. 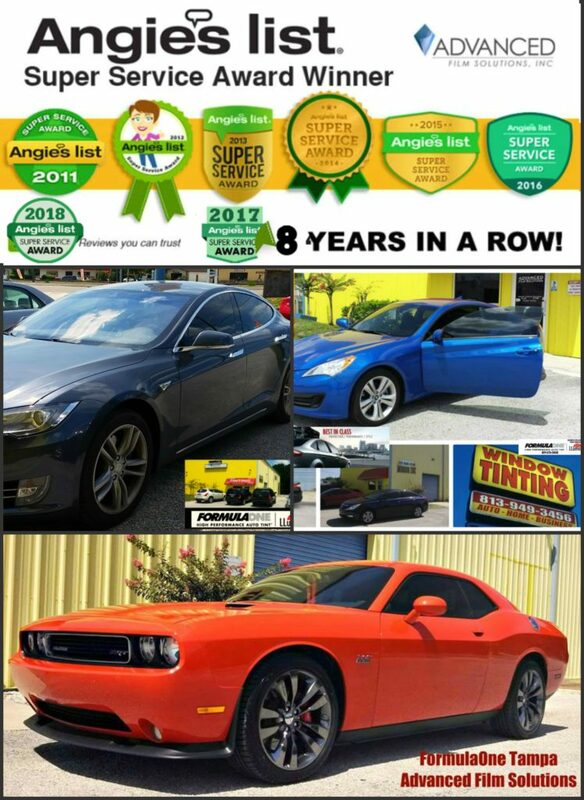 You’ll have an apples to apples comparison. 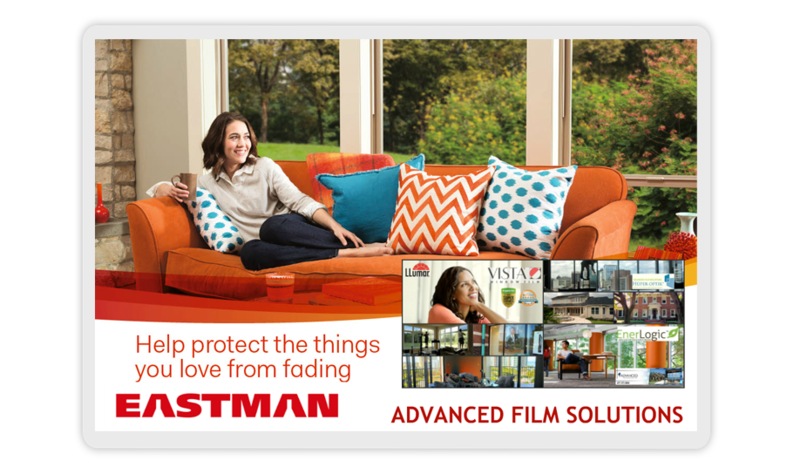 Your’ll also enjoy a lifetime warranty directly from our preferred manufacturer Eastman Chemicals.